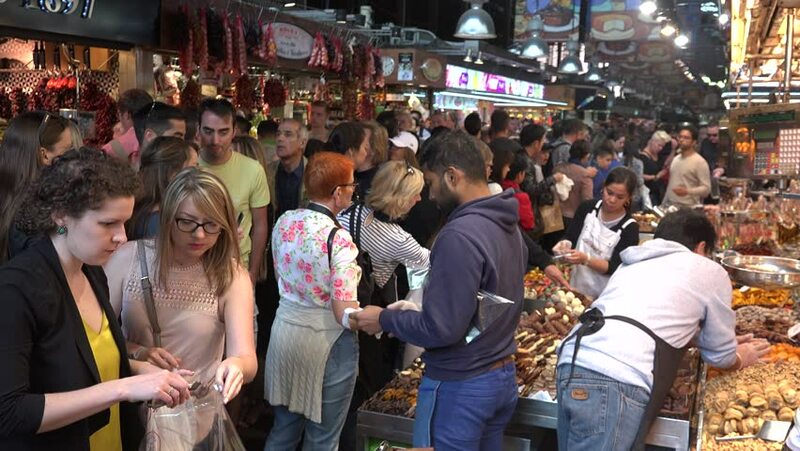 hd00:20MARCH 25,2017 ISTANBULSpice Bazaar has a total of 85 shops selling spices,Turkish delight and other sweets,jewellery,souvenirs,and dried fruits.Bazaar is crowded every working hours with peoples. hd00:08Preparation of a shish kebab. Onion day in the village of Luh. Crowd of people. Holiday in the countryside in Russia. Summer, holiday in the village.